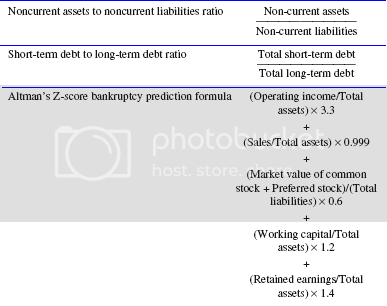 This post is filled with measurements that are of considerable use to lenders, investors, and investment analysts. 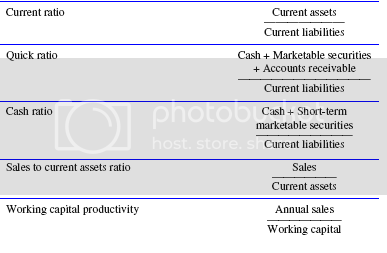 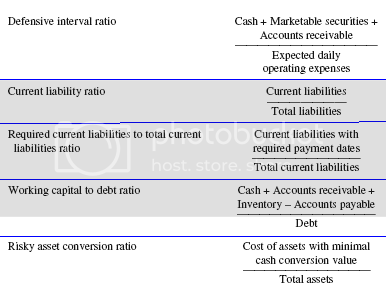 The measures are used to evaluate a company’s viability. 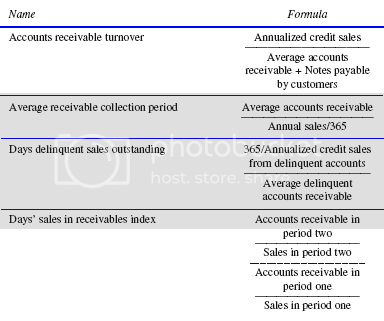 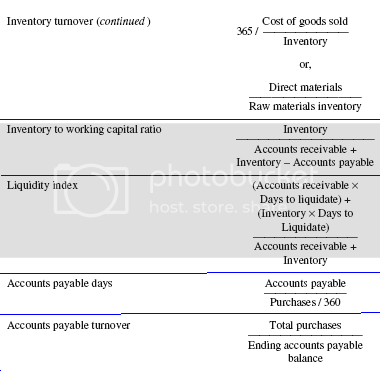 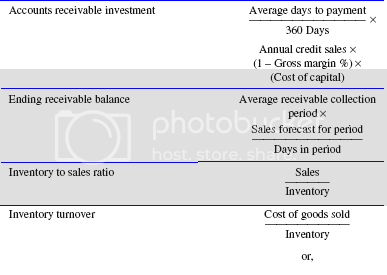 This is accomplished by examining a company’s ability to collect accounts receivable in an efficient manner, use its inventory within a short time frame, pay its accounts payable when due, and maintain a sufficient amount of liquid funds to pay off short-term liabilities.